Robert Mapplethorpe, Tokyo Metropolitan Teien Museum, Tokyo, Japan; traveled to Contemporary Art Gallery, Ibaraki, Japan; Museum of Modern Art, Kamakura, Japan; Naguya City Art Museum, Modern Art Museum of Shiga, Japan. Retrospective Catalogue. 1991 Musee d'Art Contemporain, Foundation Edelman, Pully/Lausanne, Switzerland. Catalogue with text by Chantal Michetti and C.A. Riley. 1988 Robert Mapplethorpe, Stedelijk Museum, Amsterdam, Netherlands; traveled to Centre National d'Art et de Culture Georges Pompidou, Paris, France. Catalogue with text by Els Barents. 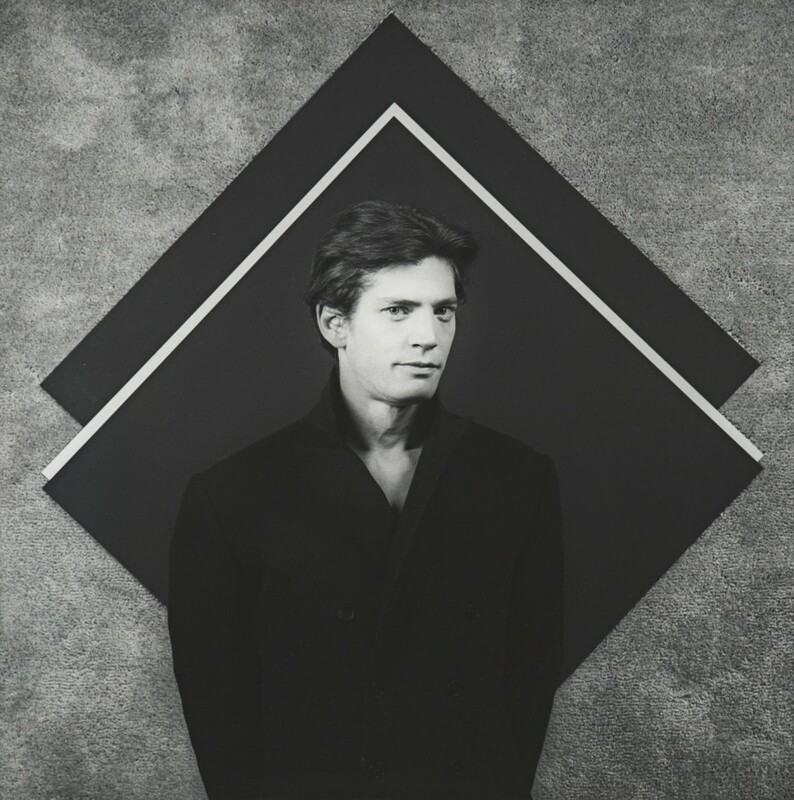 Mapplethorpe: Portraits, National Portrait Gallery, London, UK. Catalogue with text by Peter Conrad. Whitney Museum of American Art, New York, USA. Catalogue with text by Richard Marshall et al. Autoportraits, Au Grand Palais, Paris, France. 1986 Robert Mapplethorpe: Photographs 1976 - 1985, Australian Center for Contemporary Art, South Yarra, Victoria, Melbourne, Australia. Catalogue with text by Paul Foss. 1984 Lady, Hara Museum of Contemporary Art, Tokyo, Japan. Catalogue. 1983 Robert Mapplethorpe: 1970-1983, Institute of Contemporary Art, London. Traveled to Stills, Edinburgh; Arnolfini, Bristol; Midland Group, Nottingham; and Museum of Modern Art, Oxford. Catalogue with text By Stuart Morgan and Alan Hollinghurst. 1983 Centro di Documentazione di Palazzo Fortuny, Venice, Italy; traveled to Palazzo Delle Centro Finestre, Florence, Italy. Catalogue with text by Germano Celant. Stadtpark, Graz, Austria; Modern Art Galerie, Vienna, Austria; PPC Galerie F.C. Gundlach, Hamburg, Germany; Kunsthalle, Basel, Switzerland; Kunstverein, Munich, Germany; and Nikon Foto Galerie, Zurich, Switzerland. Catalogue with text by Sam Wagstaff and Peter Weiermair. 1978 The Chrysler Museum, Norfolk, Virginia, USA. Catalogue with text by Mario Amaya.